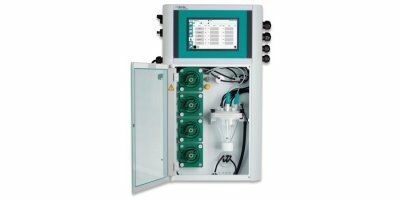 New features for the VARiON Plus 700 IQ-WTW’s Ion selective measurement of ammonium and nitrate with automatic compensation of potassium/chloride. 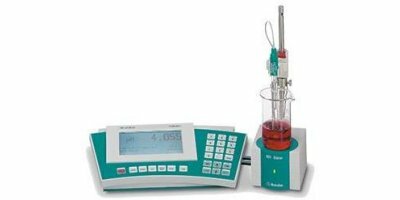 Graduated measuring ranges 0.05 – 100 mg/l. 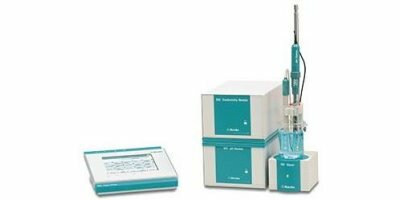 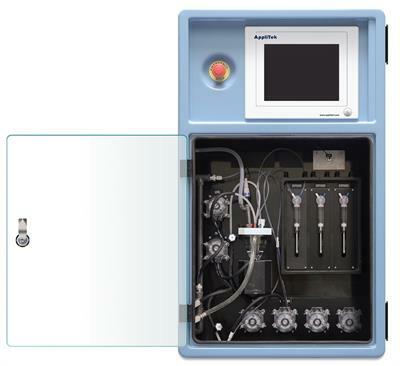 Accurate measurement of fluoride with DULCOTEST sensors in the monitoring of potable water and waste water, suitable for pH values up to 9.5. 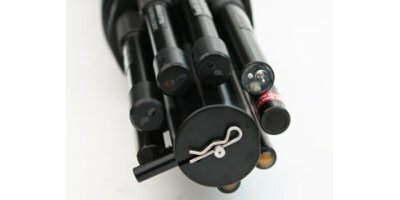 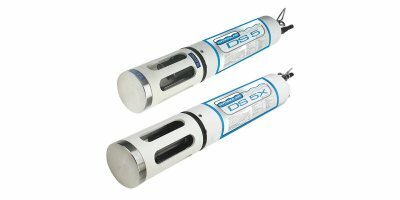 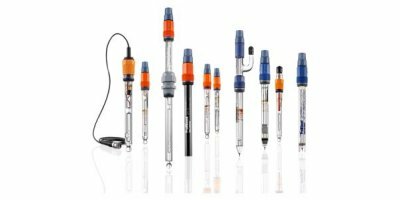 For maximum capability and flexibility, the DS multisondes offer the choice of any of Hydrolab’s 17 sensor options on a multiprobe designed for either profiling or unattended monitoring. 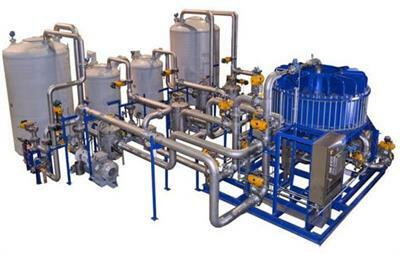 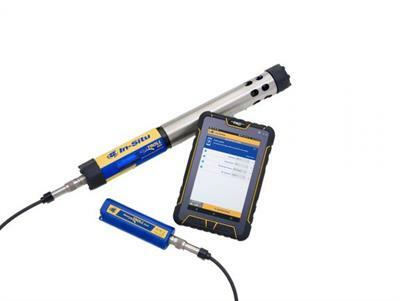 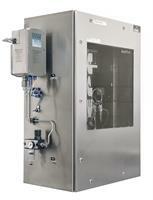 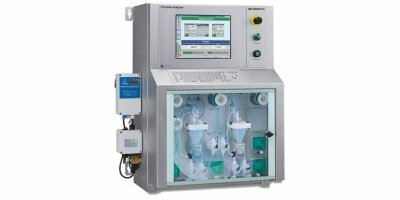 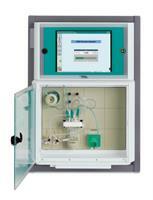 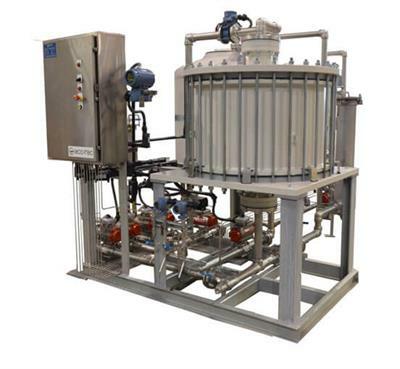 Each features seven built-in expansion ports, and can measure up to 15 water quality parameters simultaneously.